Welcome to my spot on the web. 5th of june will be a busy night. The night will start at Herentals, where i will be playing at the Detuned party. I will be starting at 1 and play for 3 hours. At 5 I will take the decks at Kissinger – Night Classics. This will be mainly house music. 6th of march i’ll be spinning in Antwerp at Phat Planet. This is located in an old monastery, so should be an interesting location. 12th of march i will travel to Ostend to play at Xplovision & Delavinci’s bdaybash. This party will be at the Krush Club. 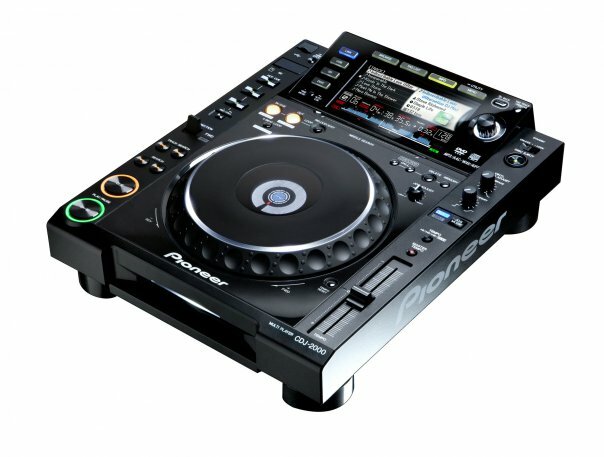 Just got word that there will be 2 cdj-2000’s for the Petrol gig. Thanks to X-ian for this one. Got 2 gigs to do on saturday 28/11. From 22h till midnight, I’ll be spinning in Rotterdam at the Parkzicht reunion at the Maasbuilding. From 1.30h untill …., I’ll be sharing the decks with my good friend X-ian from pioneer at Petrol. Website is finally up, will try to keep it interesting by adding new mixes monthly. Gigs will also be posted here when they are confirmed.